The Golf Tournament is typically the first Thursday in the month of Augustand is the largest fundraiser for the club. Past tournaments have been played at the Van Patten Country Club in Clifton Park. The date for the 2017 Golf Classic at VanPatten Country Club is Thursday, August 3. Entry forms and information about the tournament are now posted for the event. Download the entry form for the 2017 Golf Classic. 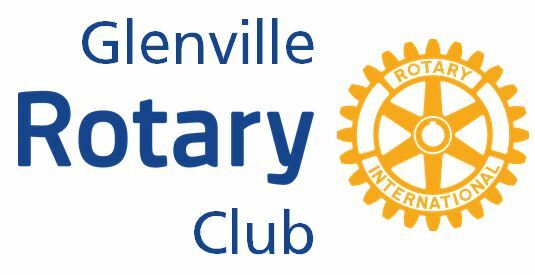 Glenville Rotary now offering members and guests the ability to signup for the Golf Classic online via our website and paypal. Please include a note when you are making payment that includes the names of the golfers. Also, please still complete the flyer and return to the club.